Denial is one of the most detrimental symptoms of Compassion Fatigue and Life Stress. It can easily hinder your ability to assess the level of fatigue and stress in your life as well as thwart your efforts to begin the healing process. 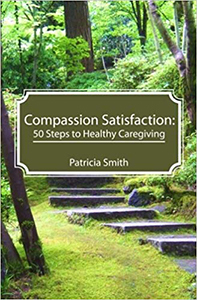 The following three tests were designed to help you recognize symptoms of Compassion Fatigue, Life Stress, and Empathy in your life. While they will never replace a qualified medical diagnosis, they may help you determine if you need to seek further assistance.